I’m trying to strike a balance between blogging and the rest of what do. I like musing about books. I occasionally want to document stuff that happens in my life though I often get tired of doing so. I’m going to try to do a “What Else” post every month. We’ll see how it goes. 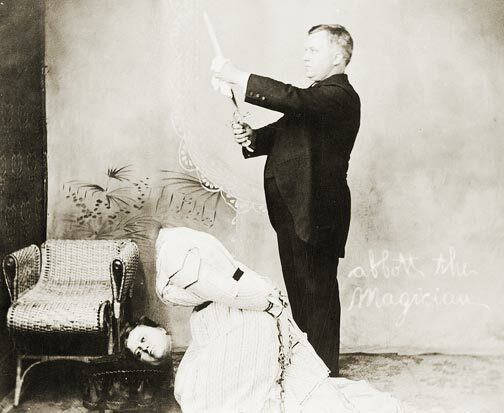 The subject of One Ahead, early 20th century magician David P. Abbott, beheads a lady. Finished Luck for Hire. Like, finished finished. (For now at least.) Eric and I put together submission materials and I’ve sent queries. In fact, it’s already garnered its first rejection. Eric also finished his first full draft of Physic. I wrote a few faux news stories for it and gave it a read. 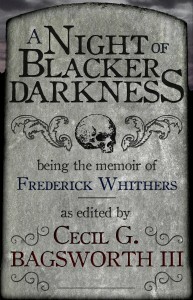 I’ll be rereading it and formatting it to send to Eric’s beta readers. I read a little research material for One Ahead. I’ll be rewriting that in February. It was an okay January. I spent time cleaning up some loose ends before I make a mess again. Did a lot of VOTS stuff, which is normal in January. Webpage-wise, there was spring league setup/registration and the final updates for New Year Fest. There was also the final games for winter leagues *and* Sunday fall league which was rained out in December. I missed playing in the final Sunday league game because my body just wasn’t up to it. It was also scheduled during the coldest week I’ve experienced in Tempe, AZ. Our second regular game for winter league was that week too and I think I was dressed in seven pounds of shirts, trying to keep warm. My women’s team did win winter league, my first ultimate frisbee championship! I was ready to play in New Year Fest, but alas, it was rained out. That was the first time in the tournament’s 30+ year history. Eric and I still helped out as much as we could, but it was a bummer. Spring league draft was on Wednesday. Eric and I are on the same team and I’m pretty excited. My physical health has been up and down. I’ve had a few miserable days and a few days when playing ultimate or running hasn’t been a burden. My mental health has been good. I’ve been keeping two things in mind. It’s maybe corny, but I really liked Neil Gaiman’s wish for the New Year: To approach everything with bravery and joy. I can be a little grumpy and some times maybe a tad cynical. It’s not productive. 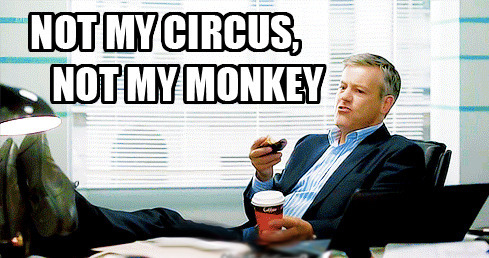 Also, more recently, I really like Polish translation for “not my problem”: Not my circus, not my monkey. I tend to take on problems that are not mine. I have limited energy; I need to look after my own monkeys first. The Unknown Poe by Edgar Allan Poe, Raymond Foye (Editor) – My sister gave me a B&N gift certificate. 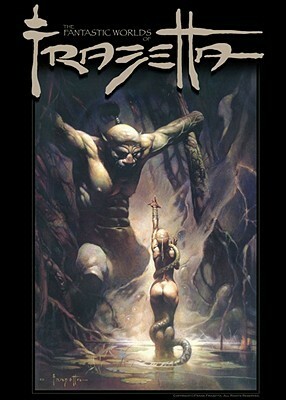 The Fantastic Worlds of Frazetta, Volume 1 by Frank Frazetta, Steve Niles, Joshua Ortega – Fellow frisbee player Liesl knows a guy who knows everyone and snagged me a copy. Empire Of Sand by Robert Ryan – Became interested in Ryan after reading his forward to the Sherlock Holmes edition I’m reading. Outlander by Diana Gabaldon – From Sharon & Racquel, The Book Barbies, during Bout of Books.